CSSD’S deadline for proposal submissions for 2017 projects has been extended to Monday, March 20th. 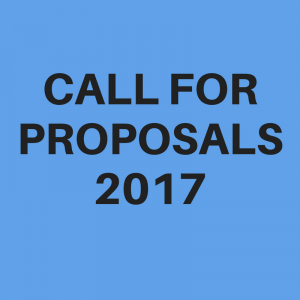 Proposals may be submitted for consideration by any Columbia or Barnard faculty member(s) whose project aligns with the mission of CSSD. Proposals must be for a new project to begin in 2017. Proposals may be submitted for consideration by any Columbia or Barnard faculty member(s) whose project aligns with the mission of CSSD, although preference will be given to faculty affiliated with one or more of CSSD’s member centers and institutes. Submission deadline is March 20, 2017. Read the full CFP here.